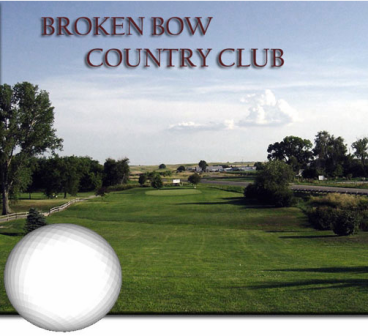 Broken Bow Country Club is a Semi-Private, 9 hole golf course. 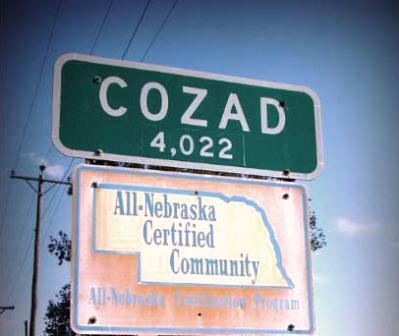 Broken Bow County Club is located just west of Broken Bow, Nebraska on Highway 2. Broken Bow Country Club first opened for play in 1934. 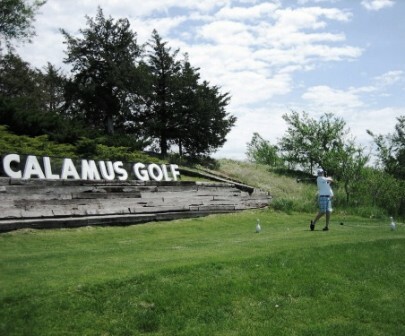 The Broken Bow Country Club golf course has small greens and narrow fairways. Water comes into play on only one hole, but there are a few sand bunkers and trees that come into play. Broken Bow Country Club is a fairly flat course. The greens are quite large and slant down to the front. You will not want to be long on your approach shots. It is much easier to come in from the front. Most all holes are straight away. #3 is a 166 yard par three. You tee off a hill to the green below. The water hazard on the course is on this hole, half way to the green. This is your only water hazard on the course. 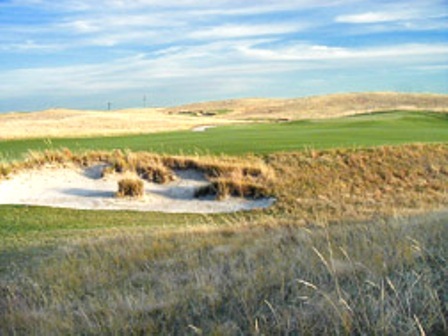 There are sand traps guarding nearly every hole. 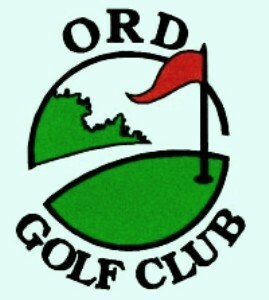 The Broken Bow Country Club golf course measures 2,983 yards and is a par 36 for men. The rating is 69.8 and slope is 115. 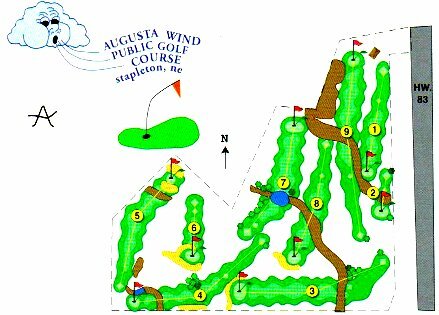 The course measures 2,796 yards and a par 37 for women. Rating is 72.8 with a slope of 125.